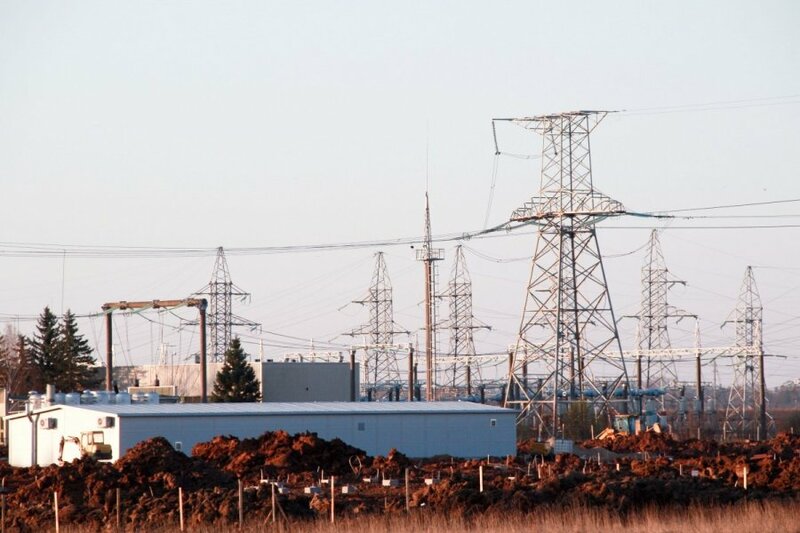 Construction of the the high voltage power interconnection LitPol Link between Poland and Lithuania is progressing according to the planned timeline. Scheduled to be finished in December 2015, the interconnection aims to close off the so-called Baltic Ring, a network of power connections surrounding the Baltic Sea region, and eliminate the existing energy island in the internal European Union (EU) electricity markets. 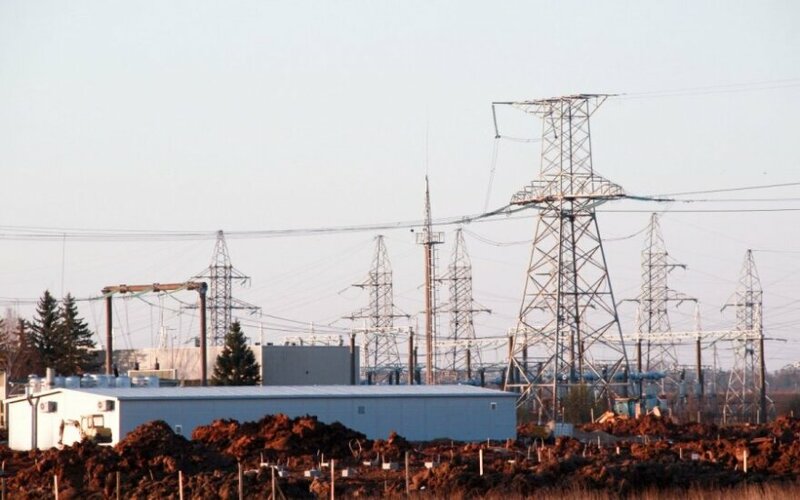 The three Baltic countries - Lithuania, Latvia and Estonia - will be connected to a Continental Europe power grid, litpol-link.com said. "We are extremely satisfied that the construction of this strategic project is proceeding on or, in some cases, even ahead of schedule on both sides of the border - in Lithuania and Poland. Consequently, we are getting closer to the goal of closing the ring of power interconnections around the Baltic Sea. After 5 years of preparations and 2 years of construction with dozens of people involved in both countries, the LitPol Link power bridge is to be finished by the end of 2015. LitPol Link will be the first electricity interconnection linking Polish and Lithuanian power grids with planned capacity of 500 megawatts from end of December 2015," said Artūras Vilimas, LitPol Link's CEO and president of the Management Board. The HVDC (high voltage direct currant) converter station with a 400 kV switchyard close to Alytus in Lithuania will be finished in December 2015. The investment to LitPol Link is EUR 430 million in Poland and EUR 150 million in Lithuania. The Polish-Lithuanian power interconnection project LitPol Link is on the list of PCI, Projects of Common Interest of the EU.